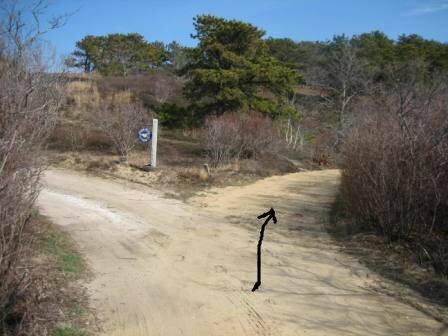 Turn RIGHT at next fork into Lombard Hollow. 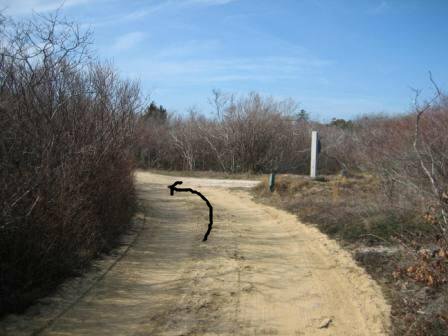 At next intersection turn LEFT. 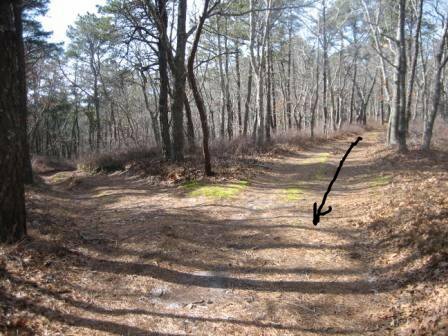 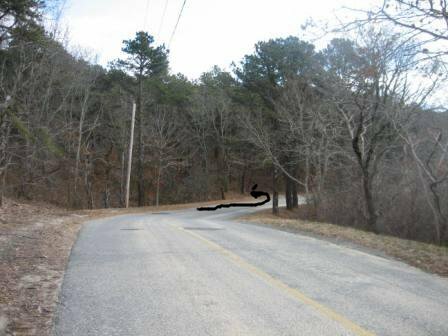 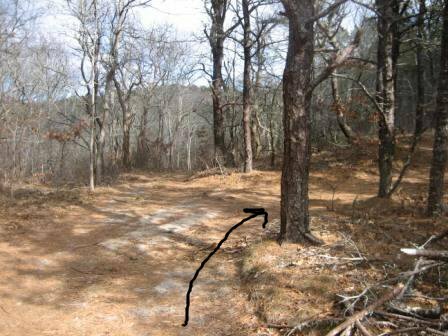 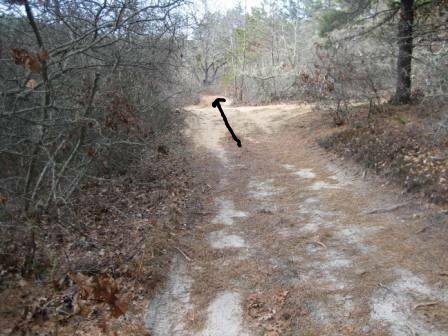 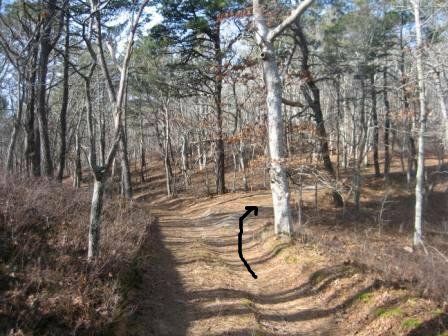 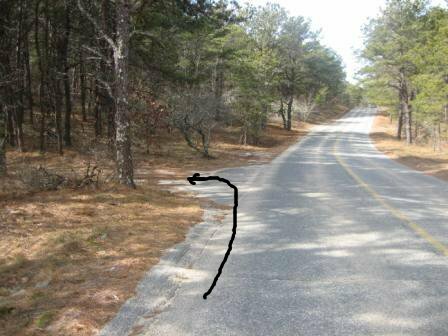 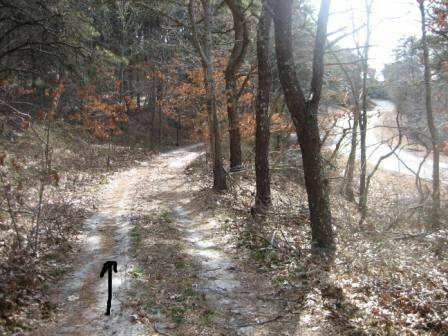 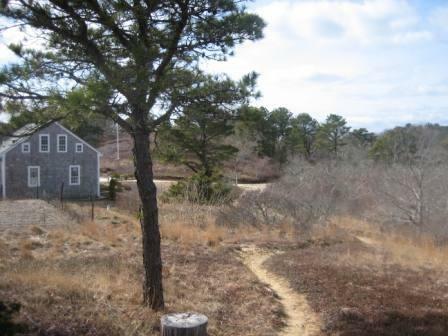 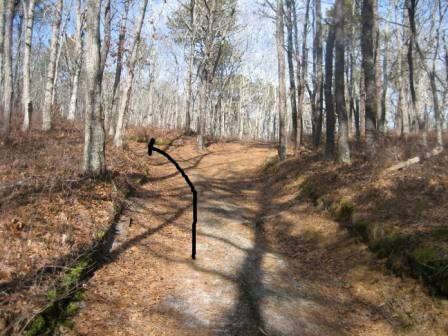 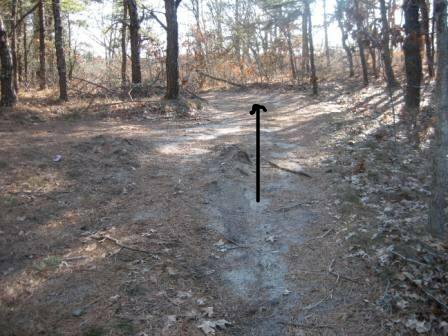 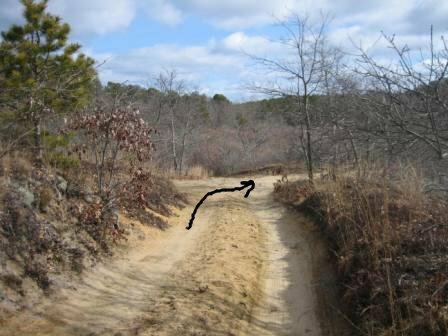 Take first LEFT onto fire road, making no turns until you reach the RR bed. 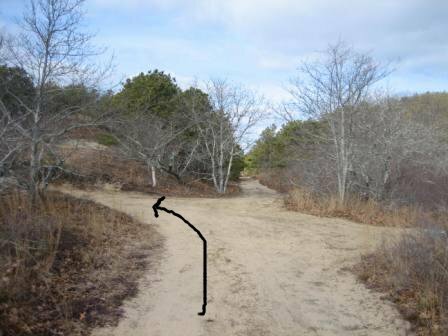 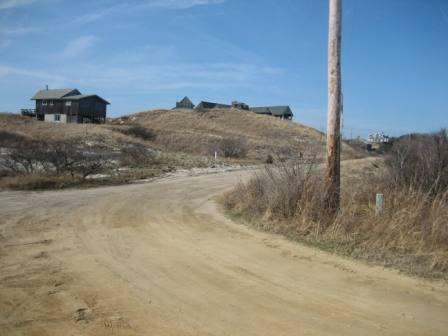 Follow road around curve and walk to Ryder Beach via public access. 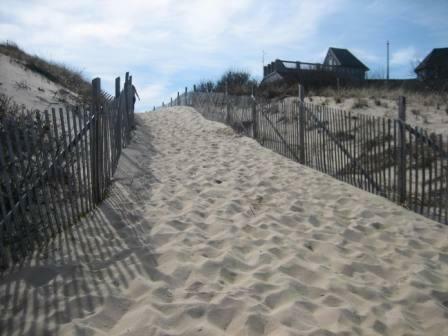 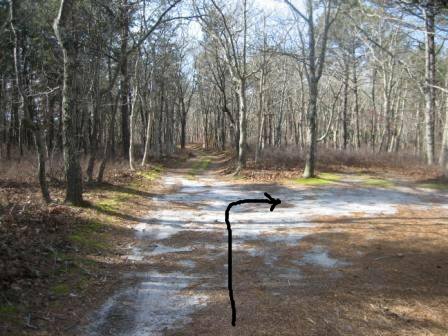 Retrace steps: From this point you will return via the same route that got you here. 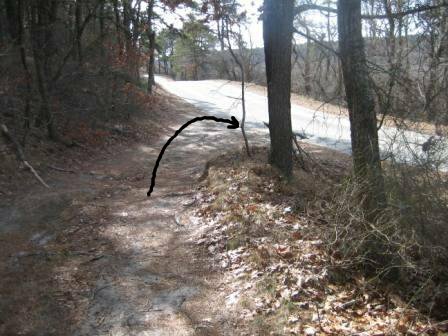 Go LEFT at drivewway near house, RIGHT up narrow path. 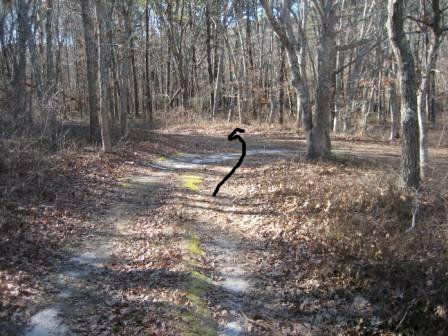 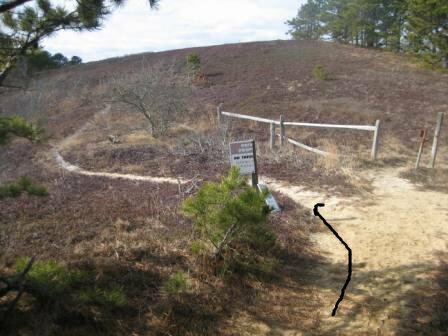 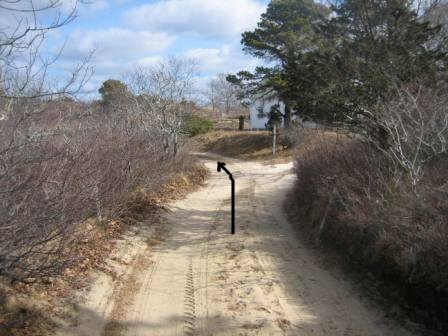 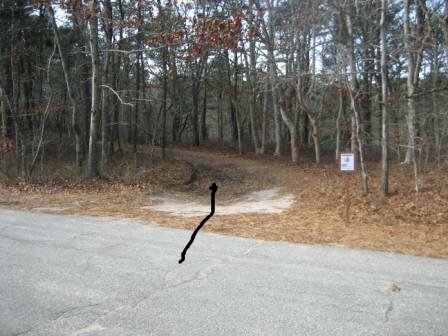 Turn RIGHT onto RR bed and go to first fire road on the left and turn LEFT. 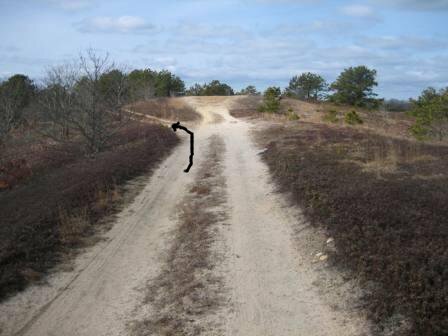 Make a sharp LEFT go up hill and at the first fire road turn RIGHT. 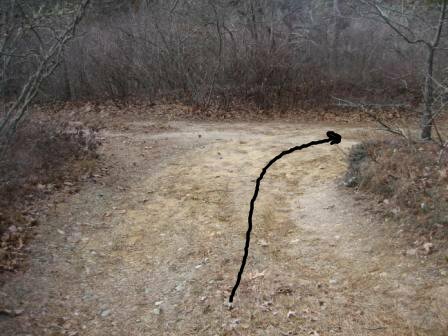 Now you will start a new route which will take you back to your car, keep on the main fire road and make no turns.